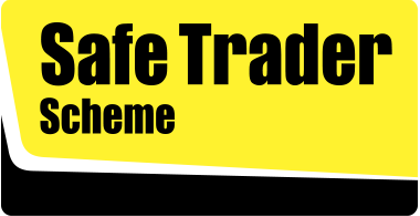 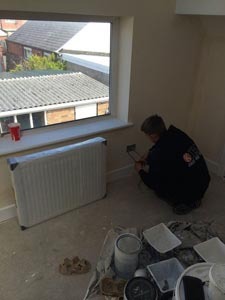 We meet all standards set out by the Napit Competent Person Scheme & are regularly assessed to ensure our standards always remain high. 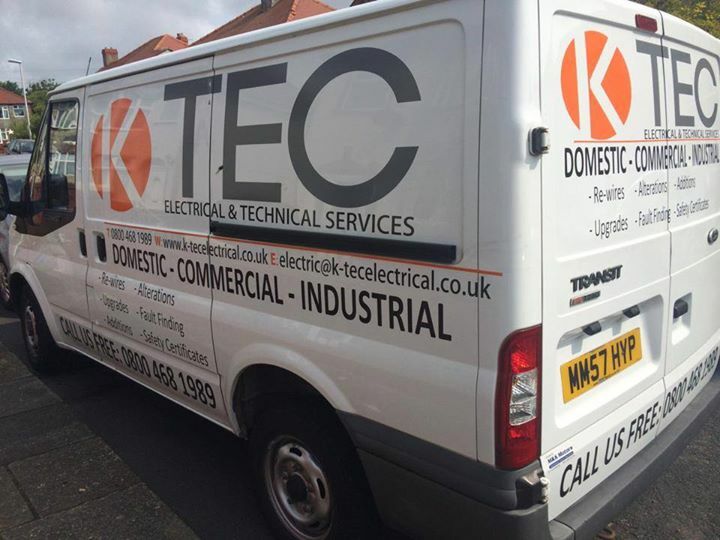 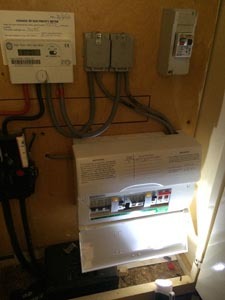 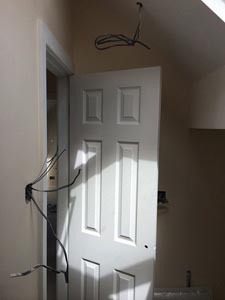 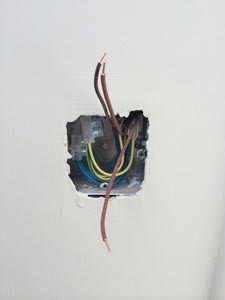 Here we have an example where K-Tec had been requested to undertake a Electrical Condition Report (Domestic), upon completion we suggest a few upgrades to Bring the installation up to current regulations. 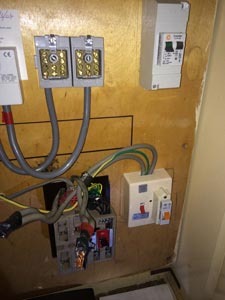 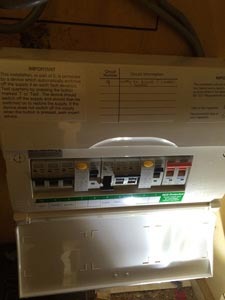 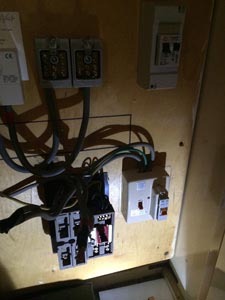 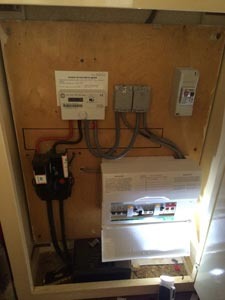 One of the upgrades suggested was to replace the existing consumer unit (fuse box), which was very outdated and only offered a very small amount of protection/safety to the current occupants for a modern more reliable & safe box, pictures can be seen both before and after we commenced work. 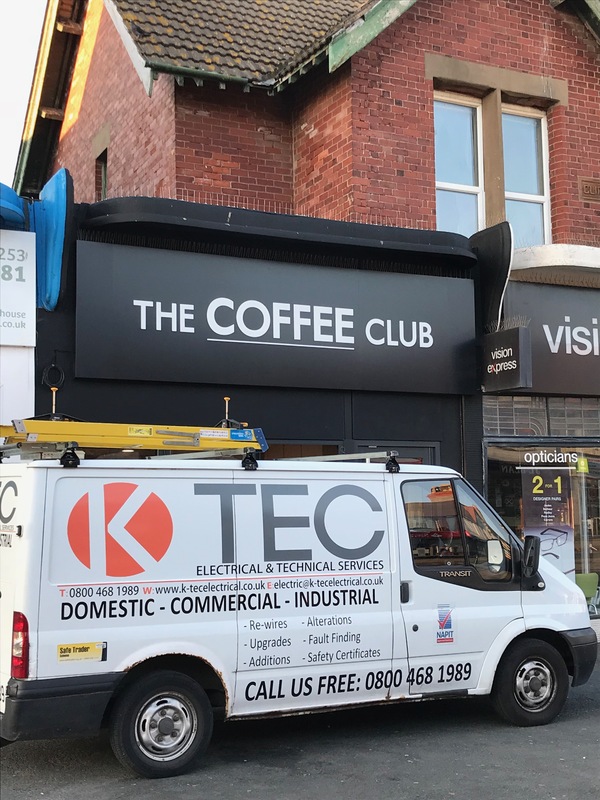 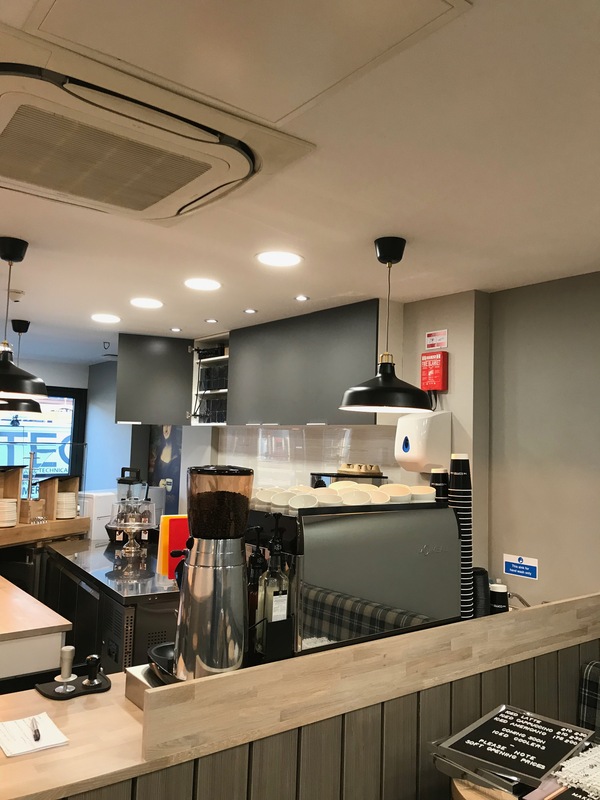 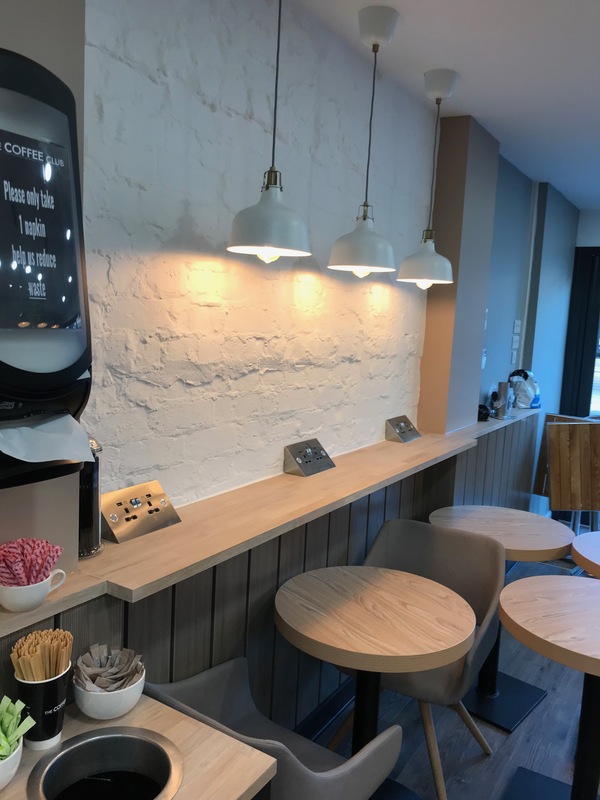 A Very nice local Coffee Shop, Located on Cleveleys main street, K-Tec had the privilege of designing / installing & commissioning the electrical installation, CCTV & Security and the Data Network. 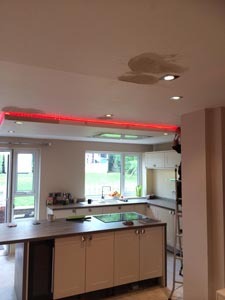 This Project was quite a unique one, we were asked to become involved in a complete overhaul of a large kitchen, the client had some very interesting ideas of what they wanted to see, taking on board these ideas we managed to design a very modern kitchen installation, we worked with various other trades to build a very bespoke kitchen. 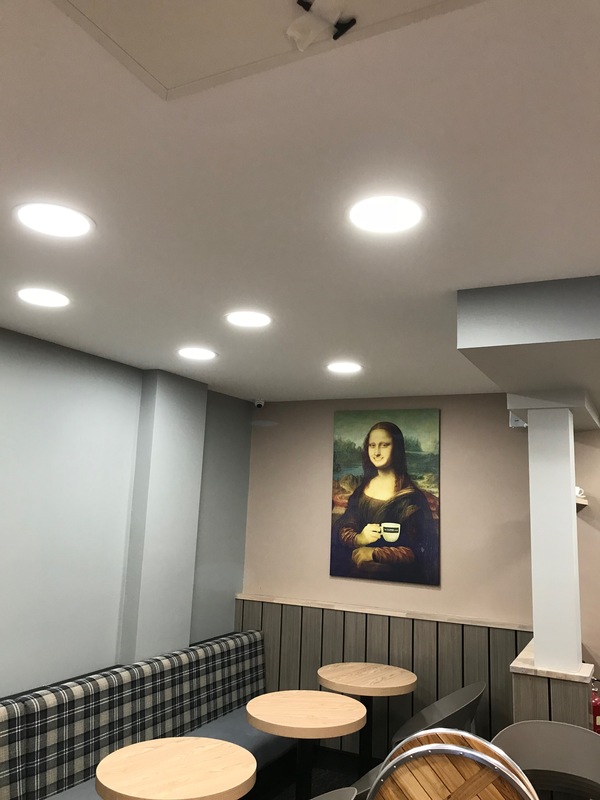 Unfortunately we never took the opportunity to take pictures during the install, but we did manage to get some near on complete photos. 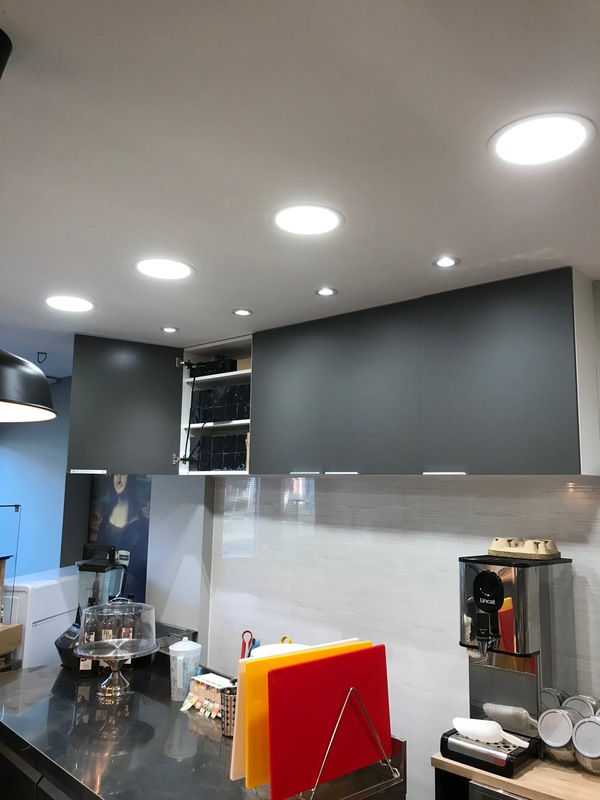 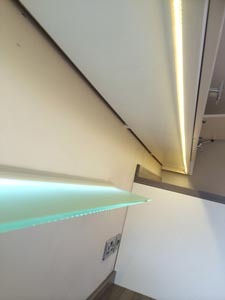 The photos show many things you would naturally expect in a kitchen but where this on differs is the usage of color changing led tape to create two very bright and effective light boxes we also used a static warm white led tape to under light the cabinets/work tops. 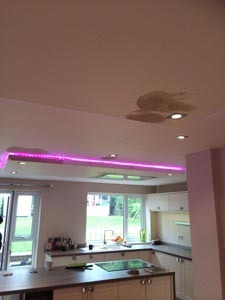 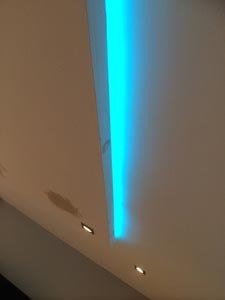 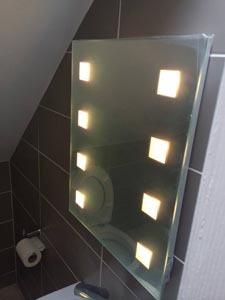 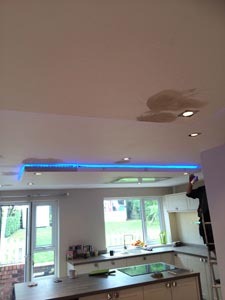 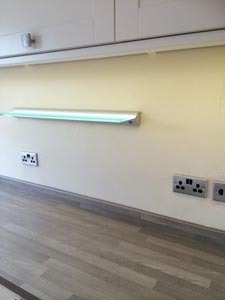 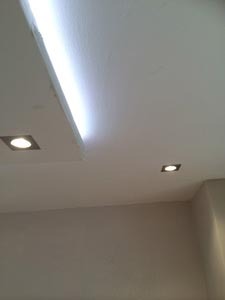 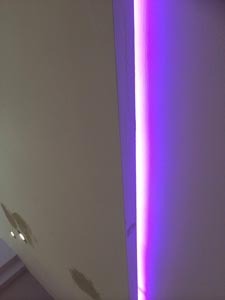 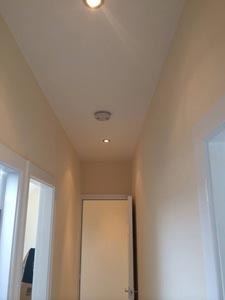 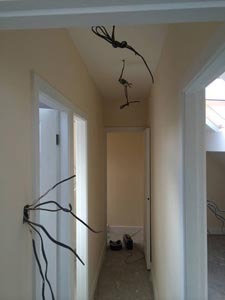 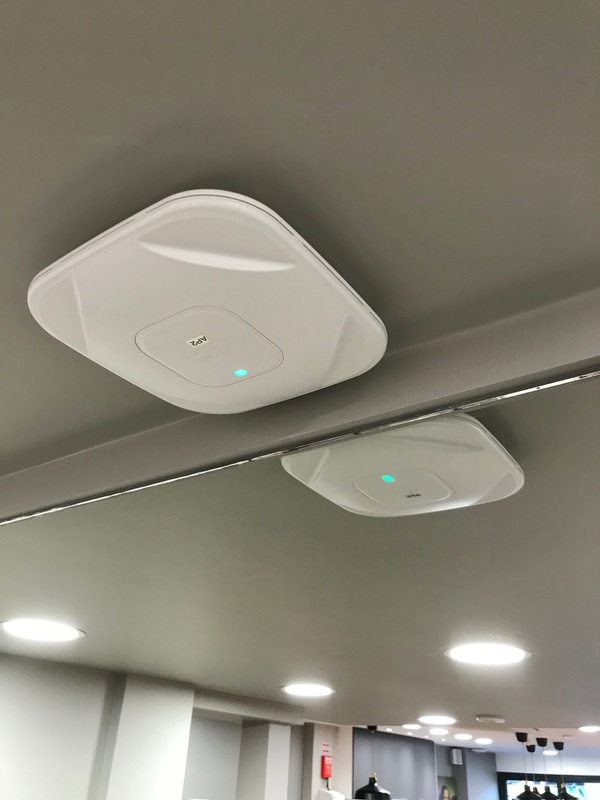 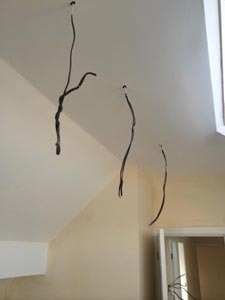 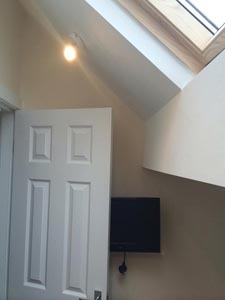 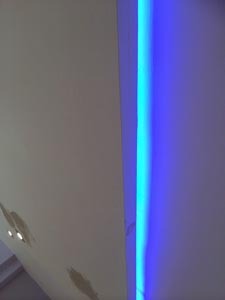 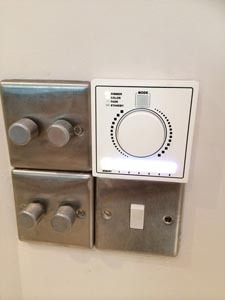 A very unique job all round, the technology installed on this job gave the client complete control of all lighting aspects including room color, room brightness and complete zonal control. 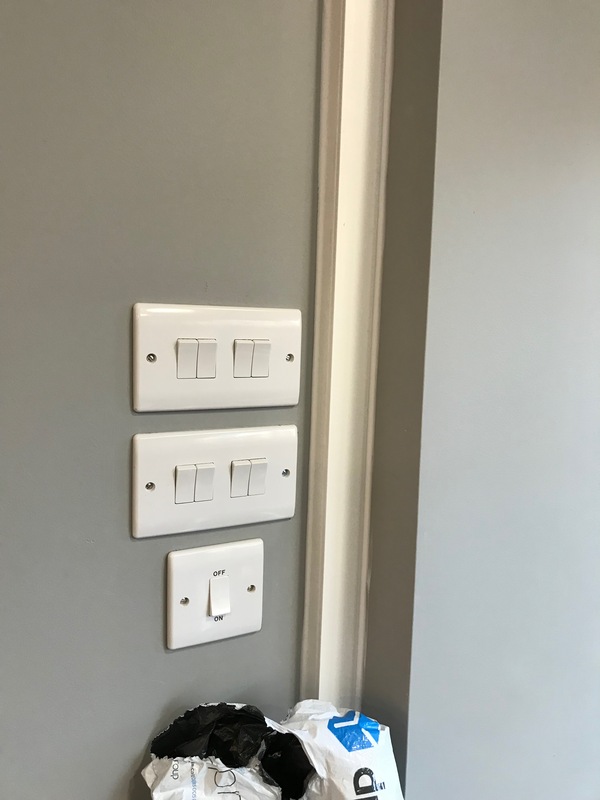 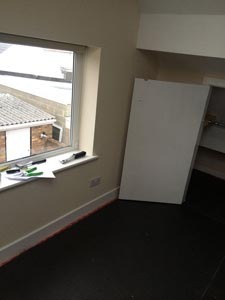 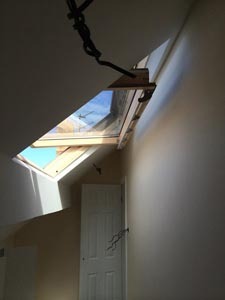 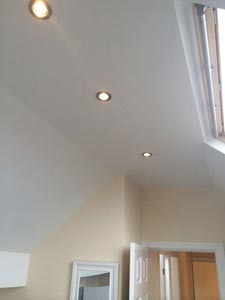 This Project was a quite a large loft conversion, we were asked to supply and fit all sockets, switches & lighting as per the supplied drawings. 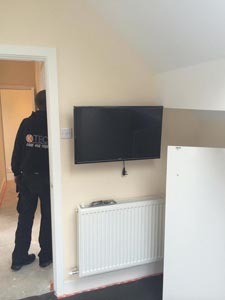 We were also asked to supply & fit all TV aerial positions during the first fix stage thus meaning all cables would be hidden. 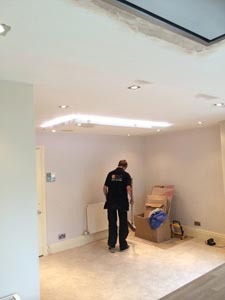 During this project (as with all) we had to conform to all building regulations therefore we fitted new heat & smoke detectors to the property all mains powered with a battery back up (something we should all do in god time) also two energy efficient eco friendly extractor fans.